Houston Dearn O’Connor has been in existence since 1966. We acted for our first local Council in the early 1980s and have built our Local Government practice to a point where we presently have panel arrangements with 14 Councils in Sydney and regional NSW. We provide our Local Government clients with a diverse range of services relevant to their operations. We provide opinions and advice on a range of matters, but in particular in relation to the Local Government Act and the Environmental Planning and Assessment Act. We personally conduct class 1 and class 2 appeals. We also personally conduct hearings in classes 4, 5, 6 and 7 of the Court’s jurisdiction. 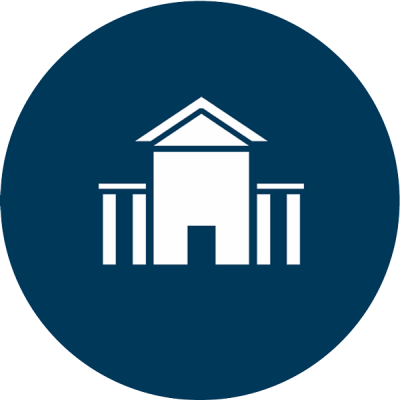 We have represented our Local Government clients variously in the Supreme Court, Federal Court and High Court of Australia. Our broad experience in Local Government, Environmental and Planning Law enables us to provide a superior level of service to Local Council’s in NSW. We have acted in a number of high profile cases including, some years ago, the challenge against the Federal Airport Corporation’s dredging of Botany Bay to build the third runway. In 2013 we acted in Burwood Council v Ralan Burwood Pty Ltd and Others (206 LGERA 40). This matter sought judicial review and declarations as to invalidity of construction certificates issued in relation to a major development. In 2014 and 2015 we acted in subsequent appeals relating to the matter in the Court of Appeal and on the special leave application to the High Court of Australia. We have acted in a number of other Court of Appeal proceedings over the last few years. We acted in two of the challenges (for two separate clients) against forced Council amalgamations. Both challenges proceeded to the Court of Appeal. We have a wealth of experience in acting for Council in class 1, 2, 3, 4, 5, 6 and 7 matters. We offer an in-house advocacy service, available for most Land and Environment Court matters including class 4 enforcement proceedings and class 5 prosecution proceedings. We also offer in-house advocacy services for all defended Local Court hearings. We have experience in acting for Local Councils in significant development appeals including appeals concerning large multi tower mixed residential / commercial developments.